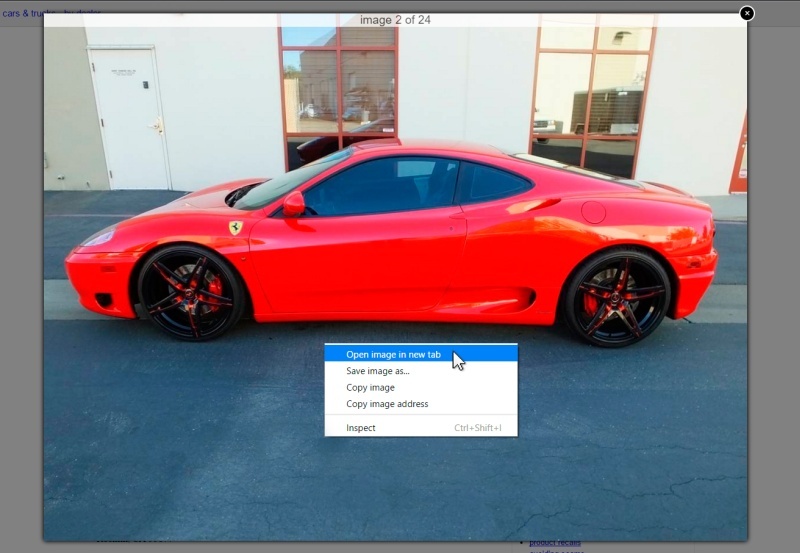 Before this recent upgrade, and since craigslist had decided to eliminate html images from the site, users have been stuck showing and viewing small resized 600×400 pictures. However, craigslist got a nice upgrade today, because now users can click on the image and it will zoom to a larger size using a lightbox. This is a really great and much needed upgrade. It’s only too bad that we still can’t link from external html images anymore; but at least now when browsing craigslist you can get a better look at the item you’re considering buying. The only real limitation of this feature is that you can only zoom to as large as your browser window is. It’s a basic lightbox feature, but hopefully craigslist allows users to be able to get even larger zoom in the future with an improved lightbox. However, for the more tech-savvy user, there is a workaround for this zoom size limitation. 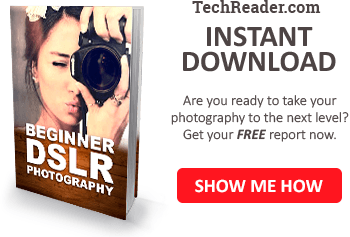 If you click on the image to zoom, and then right-click the image and choose “Open image in new tab”, then it will show the full size image that is larger than the zoomed image. Another small bug is that in the zoomed lightbox, you can move left and right. However, there are no arrow overlays. If you click on the image on the left or right, it still goes to the next image but does not go back. 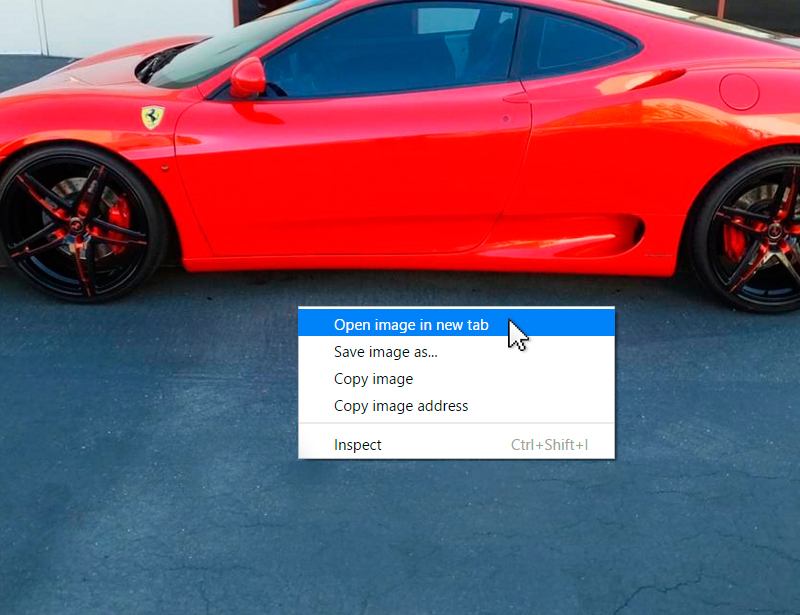 The trick is that you can click your right and left arrow keys on your keyboard and this will allow you to scroll through the images like a slideshow when you have a lightbox opened! 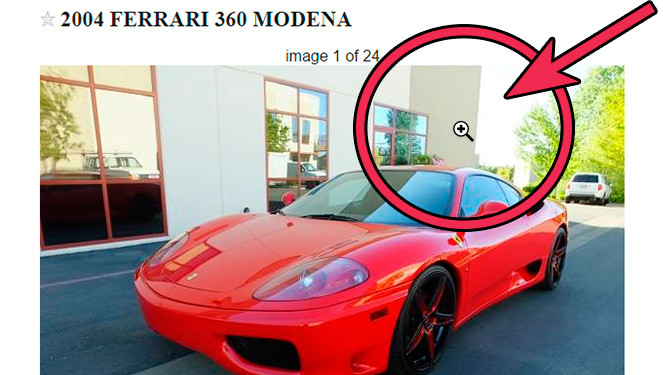 To exit the zoom lightbox, just either click the “x” button in the top right of the lightbox, or click outside of the zoomed image, or press the ESC key on your keyboard, and it will close the zoomed image lightbox so you can continue viewing the craigslist post like normal. Did you notice this feature? 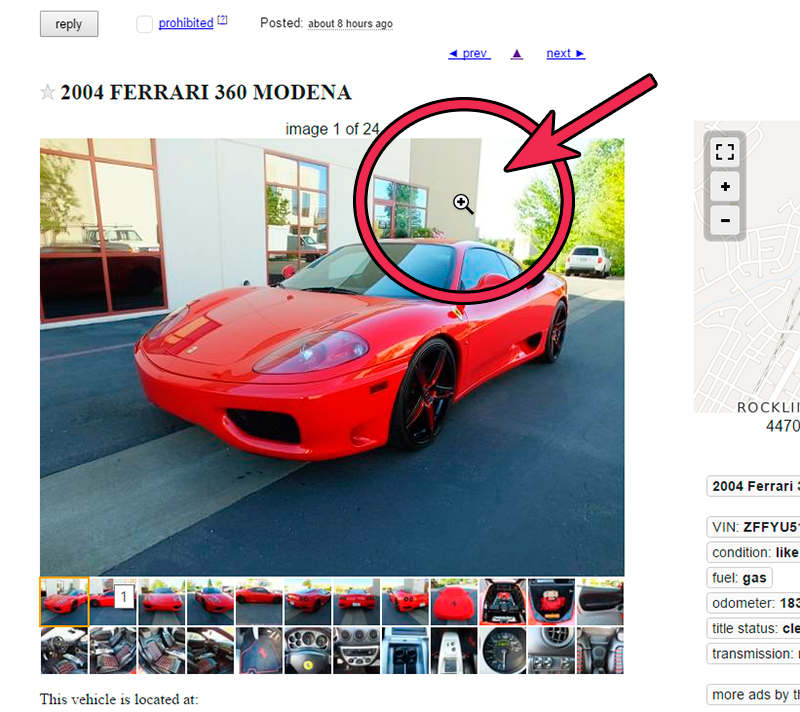 What do you think about craigslist adding this new zoom feature? Have you experienced any other problems with this feature? Let us know in the comments below.